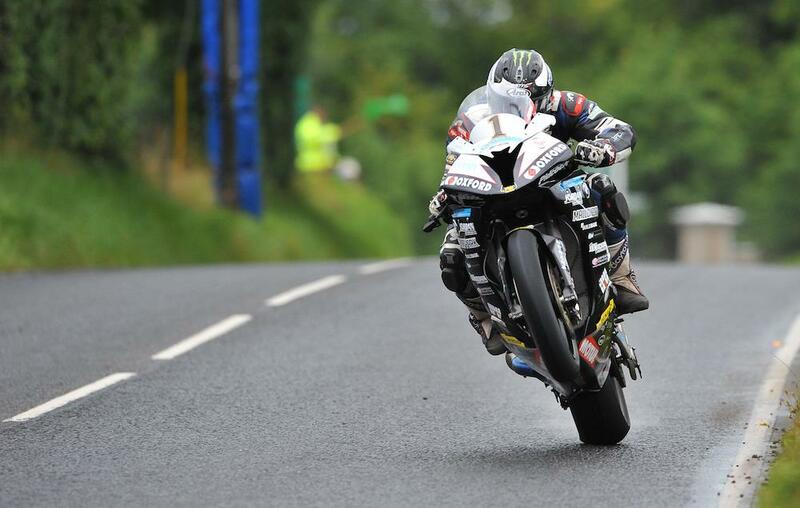 Dunlop didn’t have it easy in the 40-minute session with the Ulsterman facing stiff competition from Hickman, Bruce Anstey on the screaming Honda RC213V-S and Tyco BMW’s Ian Hutchinson. Dean Harrison placed fifth on the Silicone Engineering Kawasaki, ahead of Honda Racing’s Conor Cummins and Burrows Suzuki’s Derek Sheils. Gary Johnson, deputising for the injured Lee Johnston on the ECC BMW, was eighth with the Yamahas of William Dunlop and Dan Kneen rounding out the top ten.